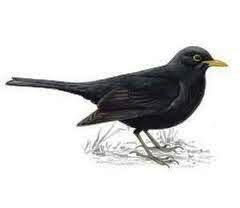 This song is difficult to translate as the blackbird, le merle, loses first its beak, then an eye, then its head, its neck, its back, its wing and, finally its tail. In each stanza, the last lost body part is added to the previous loss. The song grows. Comment veux-tu mon merle, mon merle? How do you want my blackbird, my blackbird? 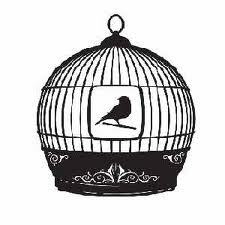 How do you want my blackbird to sing ? Un bec, deux becs, trois becs, marlo.